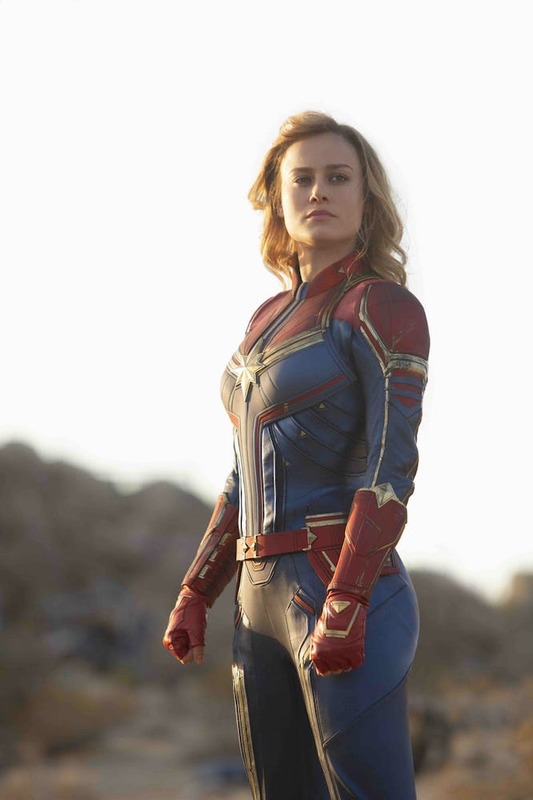 While there’s nothing stopping Marvel from giving Carol a love interest somewhere down the line (in which case, the fans have already offered a couple of suggestions), it’s probably for the best that they didn’t feel the need shoehorn in this trope when the drama didn’t call for it (yes, we’re looking at you, Avengers: Age of Ultron). 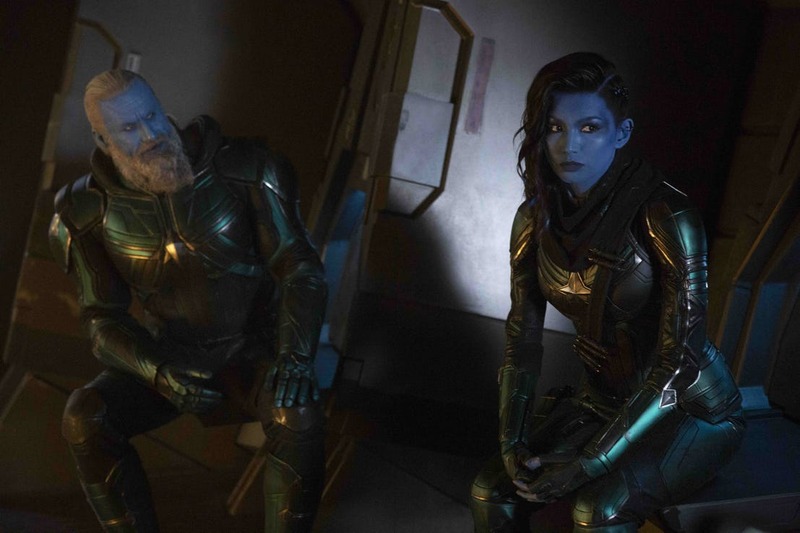 As it stands, it’s unclear what sort of future, if any, Maria might have in the MCU. 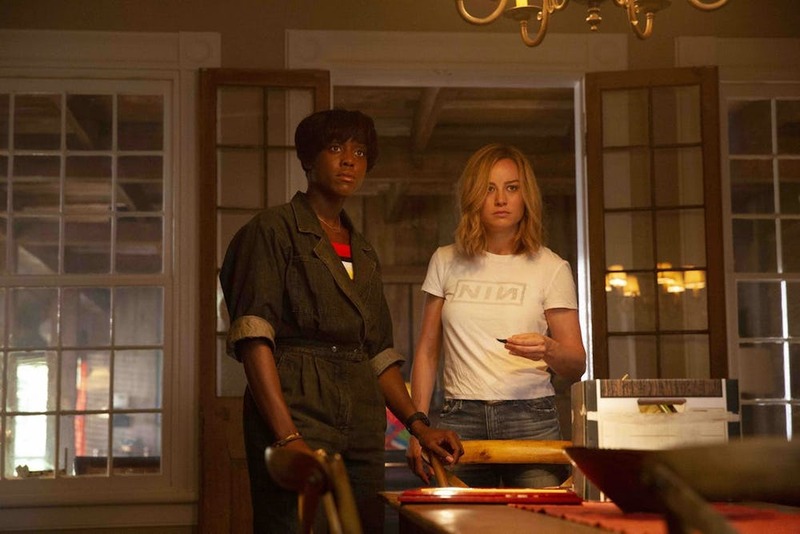 After all, the end of Captain Marvel saw the title character blast off into space, and for all we know, she may not have returned to Earth for over twenty years. 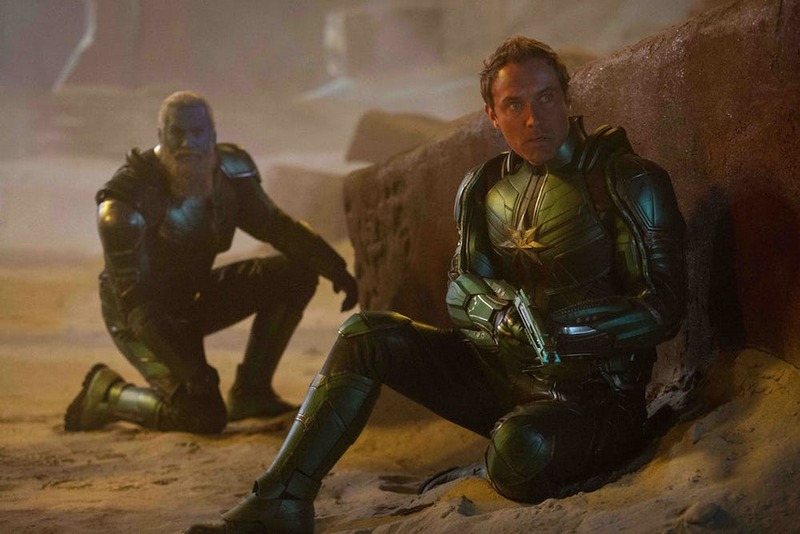 Still, Feige has previously hinted that Captain Marvel 2 will be another period film that picks up where the first movie left off, so perhaps Lynch isn’t done with the saga quite yet. 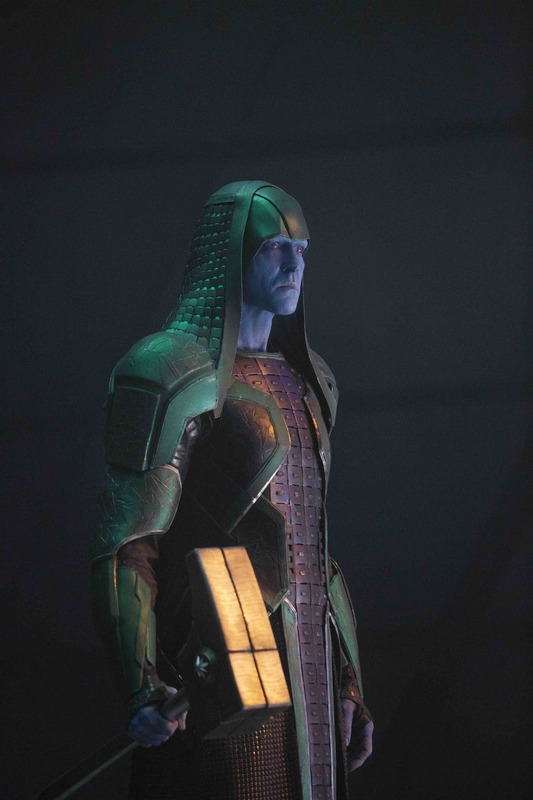 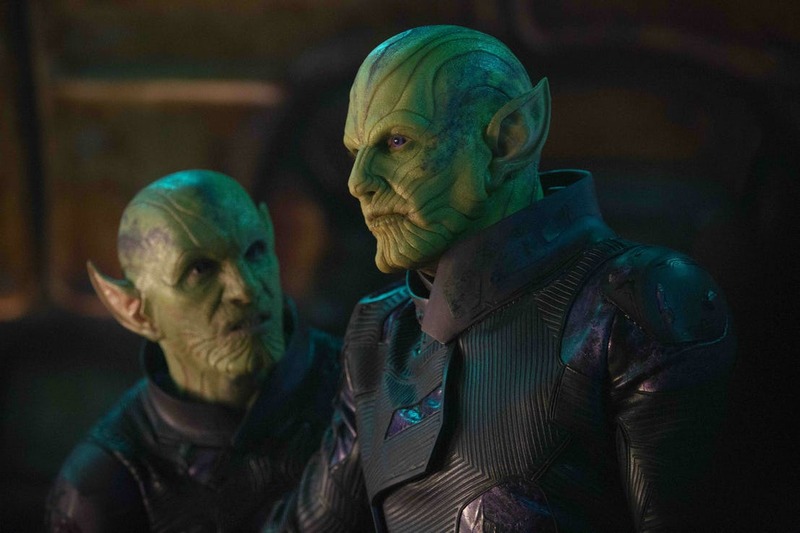 At the very least, it’s widely predicted that Maria’s daughter Monica will grow up to be a character of note in the franchise, but before we find out what’s next for the Rambeaus, Captain Marvel will be getting acquainted with a new set of friends when Avengers: Endgame hits theaters on April 26th.